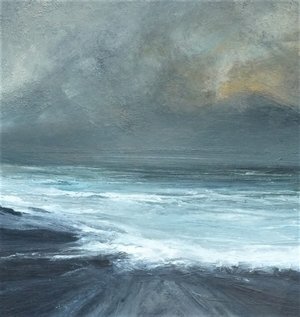 The Land and Sea Exhibition is still running at Craigard Gallery until the 16th of September. Exhibiting artworks by Ruth Brownlee, Hazel Campbell, Heather Davies, Silvana McLean, Allan J Robertson, and Jackie Stevenson, this is an exhibition not to be missed. For more information, click here.